Howdy y’all. 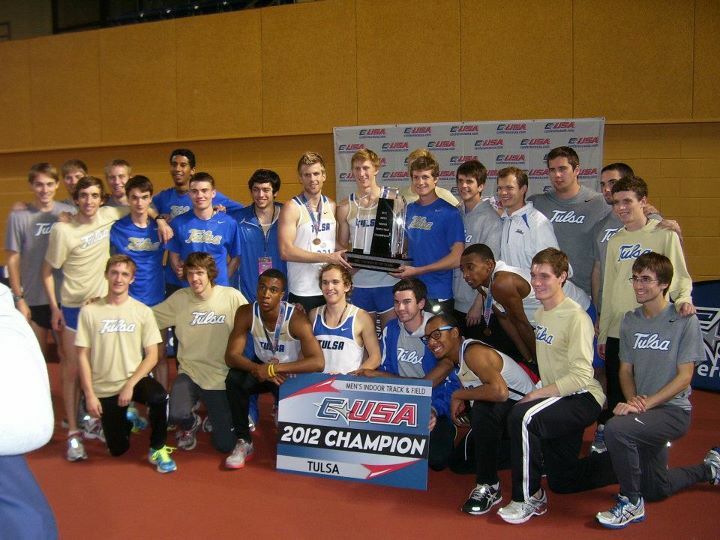 BIG weekend for track and field with the NCAA’s and World Indoor Championships. So thanks to having several friends on the Arizona team (hey Amanda, hey Jenn!) I managed to secure a brief phone interview with one of the best athletes competing at this weekend’s NCAA’s and asked him a little about his diet. Enjoy! Note: I couldn’t get it all down very quickly while talking on the phone because at times I had a little trouble with his accent and I felt bad asking him to repeat things. Lawi seemed really laid back and quite funny, we actually discussed burritos a little more than this. I was quite starstruck, so I apologize for not asking more questions. My favorite thing about the whole conversation was he seemed genuinely interested in how I was doing with my season and he sounded very sincere wishing me luck at the end. Can’t even tell you how much that meant to me. Expect big things from this little dude this weekend. Me- Hi Lawi, it’s Zach Ornelas calling for the interview, how are you? Me- I’m doing pretty well, how was your run today? Lawi- It was good, I had a good run today I’m feeling good. Lawi- 10 miles! That’s great! Me- Yeah, I’m trying to go very low 29 in the 10k this season, I’d imagine you’ll be breaking 27 soon enough? Lawi- No, I’m not going to run the 10k. Me- So the 5 will be the focus? Lawi- Yeah, I’m going to run the 5k. 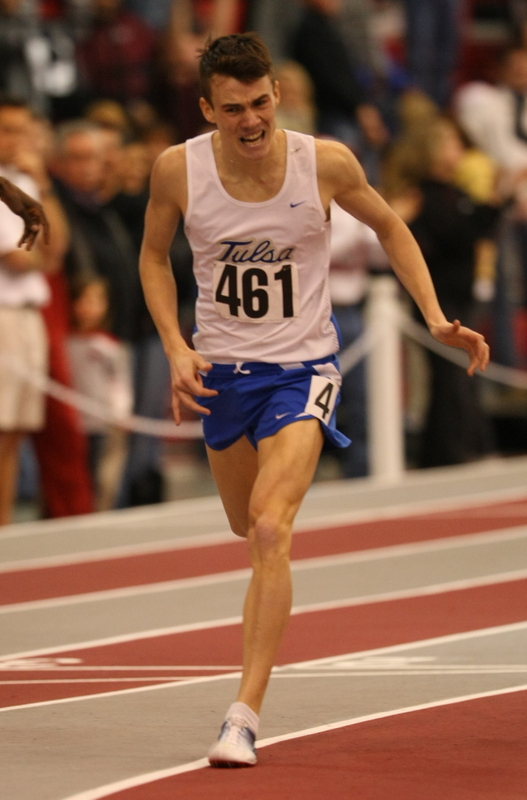 Me-So uh I heard a little rumor that you may aiming to break 13 this outdoor season, that would be pretty sweet. Yeah, haha, I am going to do something like that. It would be nice. Me- So tell me, how are you feeling going into this weekend’s NCAA meet? Lawi-I feel confident I’m really ready. I’m pumped. I’m excited to race the good competition too, It’s nice having those guys to race with. 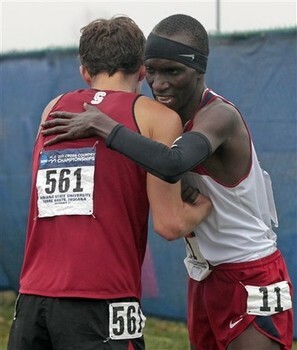 Me- I like the sportsmanship. 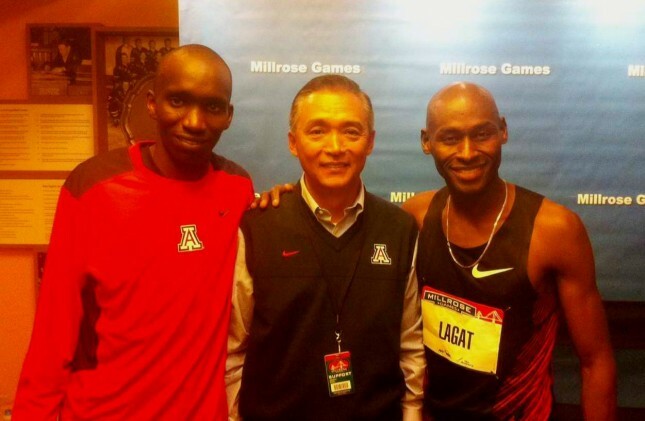 Now you do a lot of training with Bernard Lagat. How is it getting to train with one of the best in the country and one of the best in the world? Lawi- It’s really motivating training with him. Just the feeling of being able to run with somebody like that gives me a lot of confidence and really motivates me to keep running hard. Me- Now one of the things I like to focus on in my blog is eating, tell me a little bit about your diet. Do you eat your traditional Kenyan foods or have you switched to an American diet? Lawi- Traditional recipes. I eat a lot of Chapati and Ugali. You can make it, you can buy the stuff for it at the store. It’s made of corn flower. Me- Ok, I’ll have to try it. 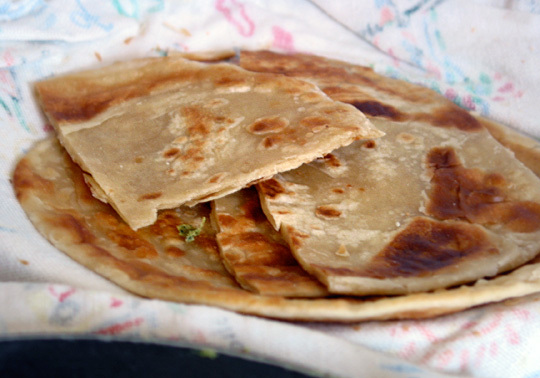 I’ve actually made chapati before. Do you like to enjoy some of our tasty, but not super healthy, American fast food ever? Lawi- Oh yes, I definitely eat American food too sometimes like pizza. 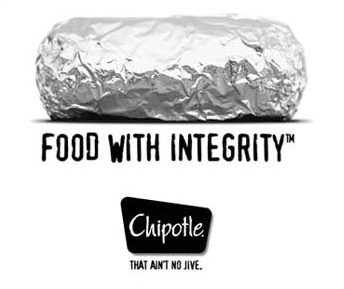 I like the mexican food, I really like burritos haha. Me- Good choice man, being a former resident of Texas I really love that mexican food too. Back to running, you’ve had quite an incredible year already and you’ve already accomplished quite a bit. What are some of your goals for the rest of the year? 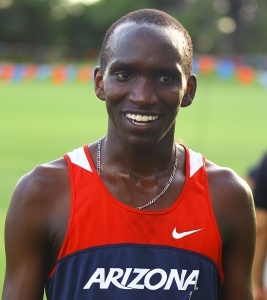 Lawi- I want to go to this ncaa’s indoor championships and do well. My main aim for the year is to prepare for the kenyan trials. I want to represent Kenya. Me- I’d imagine that’s a pretty tough team to make, you’re definitely going to need to get under that 13 minute barrier then I’d imagine. Lawi- Yes, it’s a very tough team. But if you can make the Kenyan Olympic team then you can medal at the Olympics. A bit harder to make than the American squad. 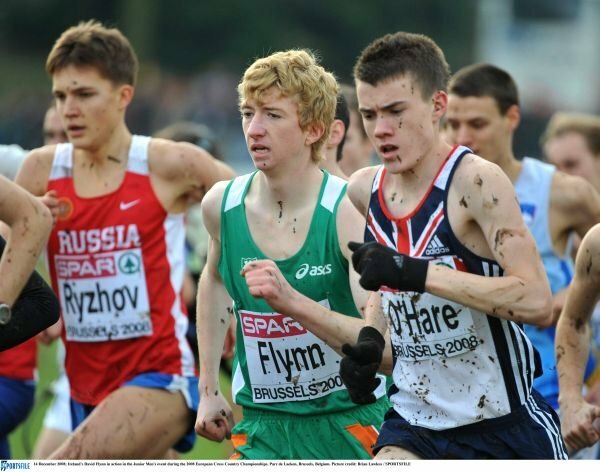 Me- You know recently I was watching a documentary on the school in Iten coached by brother… umm brother..the Irish guy? Me- Yeah. One of the things I took from it is that one of the reasons Kenyans are so good is that the standard of excellence is incredible. 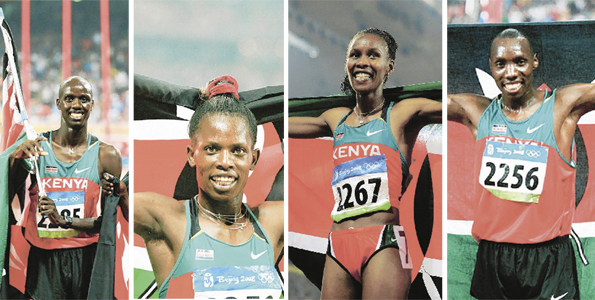 I heard athletes say that just making it to the Olympics is no big deal in Kenya, you’re expected to medal. Lawi- yes, it’s a tough team, we all want to medal. Me- Well we want to see you do well this weekend for starters. Thanks for letting me ask you some questions Lawi. We’re all pretty excited to watch you run this weekend, I wish you the best of luck this season and with the rest of your year. Lawi- Thanks Zach. Best of luck to you with your season, keep up your hard work and training and pursue those goals. 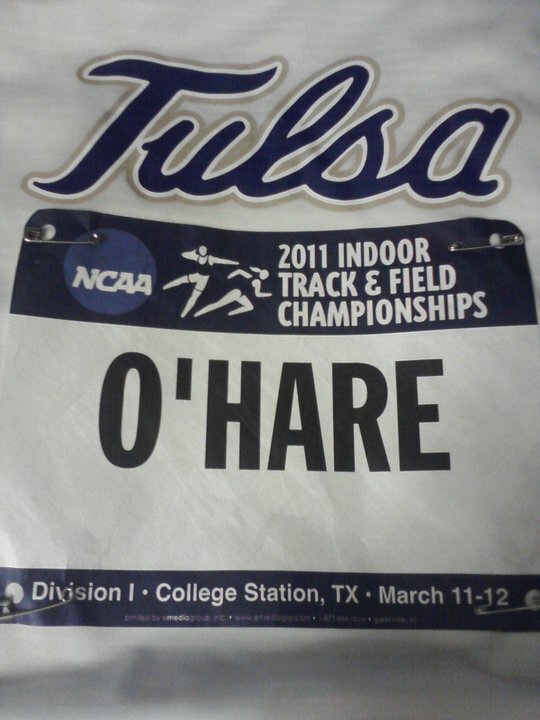 EatRunSwag Interview: Tulsa’s Chris O’Hare, One to Watch this Weekend. I took a 2 week Hiatus from blogging to focus on my conference meet and to enjoy spring break. In case y’all were wondering, Big 10’s were decent for me. Not quite what I wanted, but a step forward. On the bring of being "good", but not quite there. A ways to go. 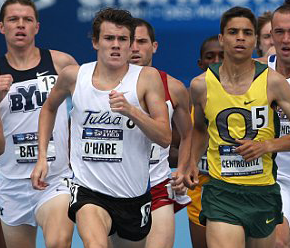 Anyways, here is an interview I did with Tulsa’s Chris O’Hare. If you haven’t heard of him, well you haven’t been paying attention to the mile lists because this dude has been up there for a while now. 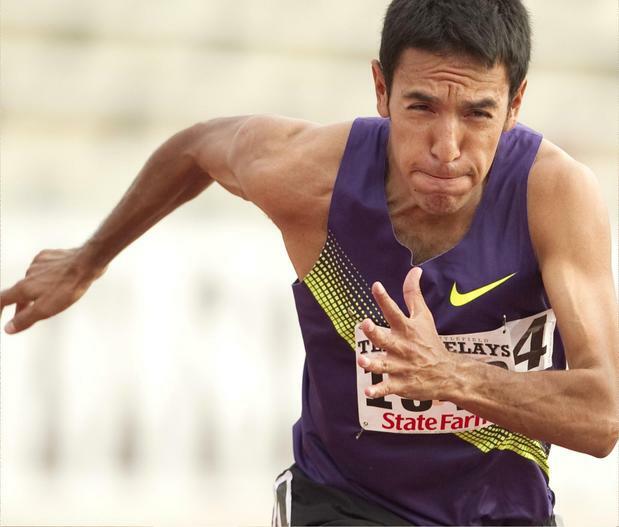 This weekend I have a feeling he’ll be one of the favorites for the mile, go get em dude. Formula1 is always just something that my older brother and I have been interested in since we were kids. Everything about F1 is just awesome. I have no idea what this means. Is this an xbox controller? So you are not originally from the US, what is your favorite state in the US so far? As much as I love Tulsa and Oklahoma, I am a huge fan of Austin, Texas. 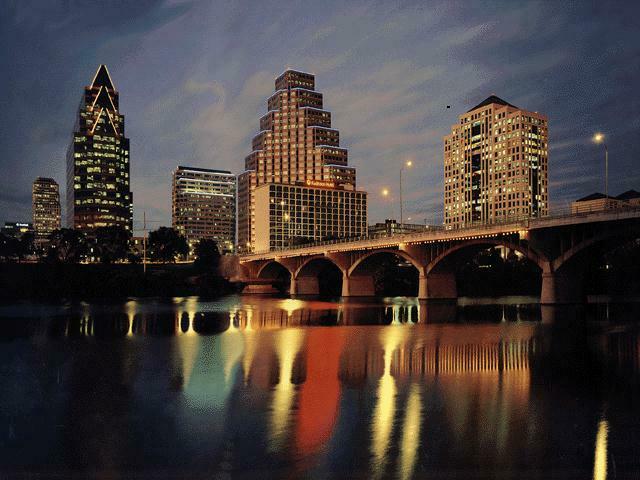 If I was to live anywhere in the U.S. Austin would be the winner. You, my friend, have very good taste. Best city in the country. Keep Austin Weird! You forgot this one. "Never Back Down, Chris. It's all on you. It always has been." I am a big fan of Leo Manzano and Andrew Wheating. I like most bands and most kinds of music. Oklahoma has changed me and I now actually quite like country music believe it or not. I started running at school when I wanted to run with my brothers and his friends at their cross country practice but I was too young. My mum spoke to the coach and she let me join in practice and I just had a thing for the longer distances despite being hopeless at sprinting. It's ok, most of us are hopeless at sprinting. Me especially. What has been your most memorable running moment so far? 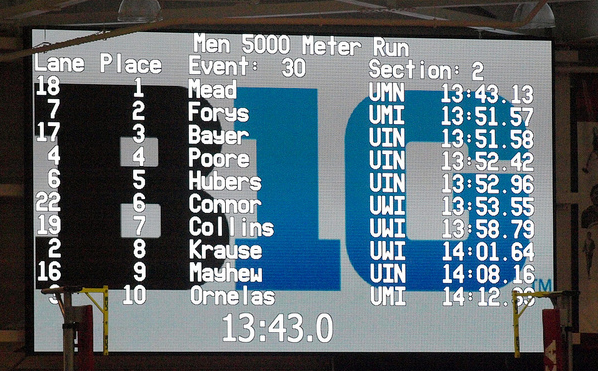 My most memorable running moment was last year when I first broke 4 minutes in the mile. It was great to have my whole team around to celebrate with me. You’ve had an impressive season thus far and obviously you were a pretty instrumental in Tulsa’s first conference championship. How did it feel to get that win as a team? To win the conference Championship was amazing. Having the team win well and truly surpasses the emotions of individual titles. Houston win every year indoor and out so it was something really special to be able to dethrone them with such a small team. When you are missing people in so many events it took a colossal effort on everyones behalf to take that win. Everyone on the team grew a pair and got after it and I have never been more proud to be part of this team. Preparing for the NCAAs is weird. We try to stay calm and prepare for this just like we prepare for every other race but I can’t help realize the importance of this weekend. I get more and more nervous every day until I actually get to the venue and all my nerves disappear and I am in race mode. It doesn’t take me too much to get mentally prepared for a race. Once I get into the final quarter of my warm up I am ready to go and nothing can phase me really. I know that with the strength of the big man upstairs I can give everything I have got and if that isn’t enough then I need to go back to training and work harder. With that strength I am not afraid to hurt. Last year you were a runner-up at the NCAA, which is quite impressive. What are your goals for this year? An NCAA title? 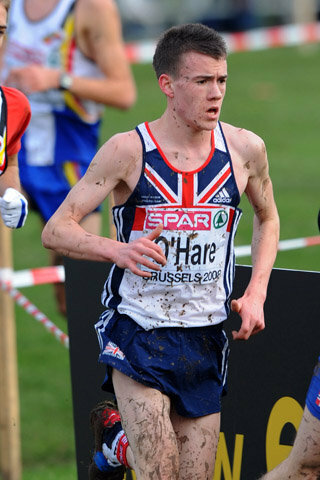 This year I am definitely fitter and stronger and so hopefully I will be able to pull off the national title. After Millrose games I definitely have a renewed sense of determination and fight. Some pretty manly men in this pic. The manliest of men. Obviously I’d imagine your main focus is on NCAA right now but do you have any aspirations for this summer’s Olympics? I am definitely looking forward to this summer as it is such a big year. Hopefully I can get down under the A standard and give myself a good chance of selection. We hope to see you there bud.